In 2015 I wrote an article for UKClimbing.com where I interviewed some of the top female route setters, giving an insight into the male dominated world of route setting. 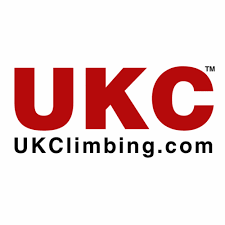 You can read my article on the UKClimbing.com website by hitting the link below. Only a few weeks in to 2015, and Gaz Parry with his Blokfest team put together an exciting round 4 at The Climbing Academy, Bristol. The Surrey Sports Park Performance Climbing Squad (and coaches!) had enjoyed a well earned break from the routine of training, or being trained, over the festive period. 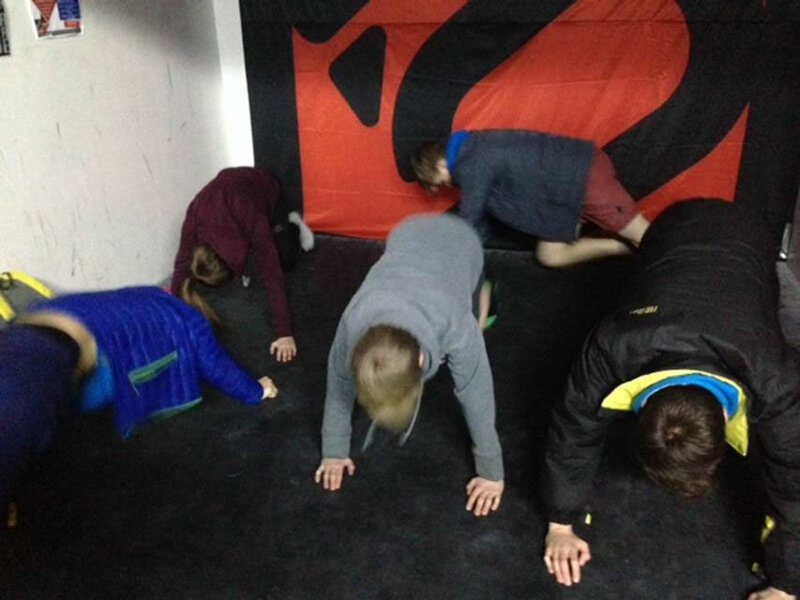 However, with sessions resuming in the first week of January, the focus was immediately on the upcoming BMC Youth Climbing Series, and Blokfest rounds to be held in January.